Wondering what a successful corporate social responsibility program looks like? By now, most everyone is familiar with the giving models used by TOMS, Google, and other high profile corporations. 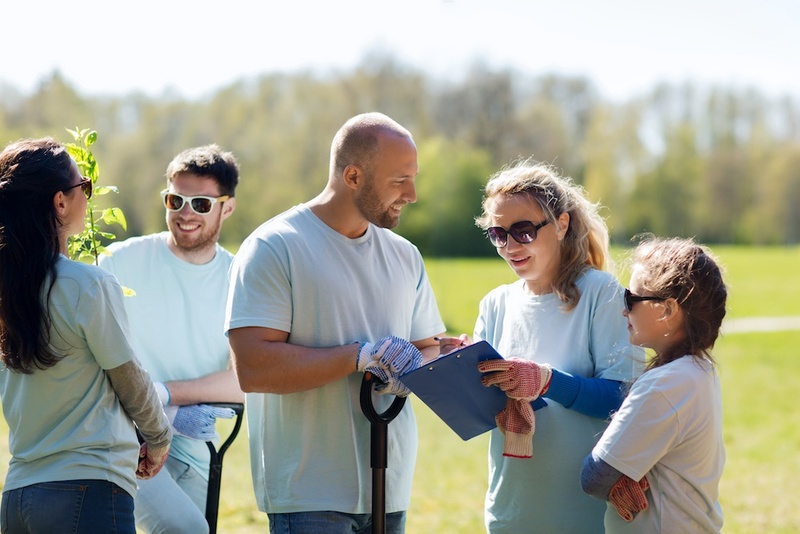 While these are fantastic examples of corporate social responsibility programs that resonate with employees and customers alike, they are far from the only ways to give back. Successful corporate social responsibility programs don't adhere to a strict set of guidelines and can vary widely. 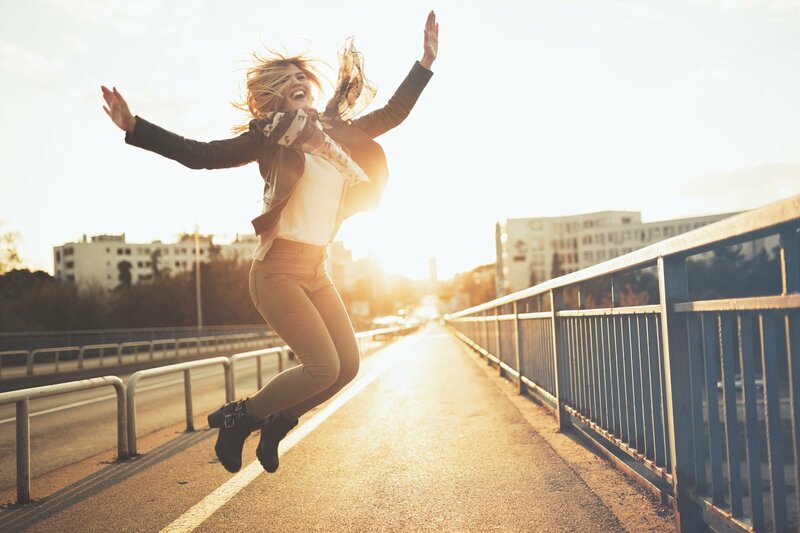 What makes them successful is employee engagemen––and that’s going to look different depending on the causes that matter to your workforce. Curious to know what other, less well-known corporate giving strategies look like? Here are some examples of what four small to medium companies are doing across the United States to give back. In March 2017, MediRevv celebrated their 10th anniversary. To commemorate this milestone and their staff, MediRevv shut down their offices for the day and held a special “Cheers to 10 Years” celebration offsite. What set their anniversary celebration apart was that they decided to honor their success by paying it forward. 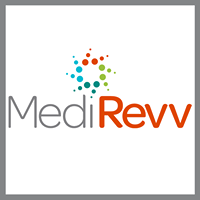 As a healthcare focused revenue cycle management company, MediRevv works closely with a lot of medical centers and hospitals. They decided to give back to a hospital in their local community and the University of Iowa Stead Family Children’s Center building project. While they could have simply written a check and had that be the end of it, MediRevv chose instead to make a very specific impact. They made a $50,000 gift to fund the creation of a patient room on the 11th Floor of the University of Iowa Dance Marathon Pediatric Cancer Center. This monetary gift will be used to build a space that will serve the community for years to come. Giving is a core value at Ultimate software and is a strong part of the company culture. 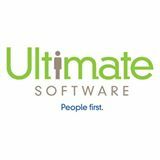 At Ultimate, they offer charitable donation matching programs where employees determine which organizations they want to support. Employees are also given 2 paid days to volunteer annually. Known as UltiService Days, employees are able to take them at any time throughout the years and spend the days serving a charitable organization of their choice. What’s remarkable at Ultimate, however, is that often groups of employees decide to band together and take these days in unison to offer significant support to a single local organization. Through the use of UltiService Days, Ultimate employees have remodeled learning spaces for adults with disabilities at ARC Broward. Specifically, they renovated the School of Hire, Center for Financial Stability, Herb Garden, and Culinary School. Additionally, the Marketing Team at Ultimate regularly gets together to spend time with disabled adults in the community. As the first multi-state, transmission only utility in the country, American Transmission Company is focused on doing one thing well – the transmission of electricity to customers in Michigan, Wisconsin, and Illinois. But when it comes to giving back, they have diversified their approach. Throughout 2016, American Transmission Company employees participated in eleven different hands-on opportunities to give back to their communities. They planted seedlings at the Green Bay-based Bay Beach Wildlife Sanctuary. They volunteered during National Women’s Build week on a Habitat for Humanity build in Waukesha, Wisconsin. They ensured local school children in need had necessary school supplies by filling donated backpacks with all the essentials and few extra treats. That’s just a small sample of how American Transmission Company employees are giving back, not with money, but with time and action, in their communities. Although it’s worth noting that they offer matching gifts to arts, educational, and environmental organizations too. Firespring takes a three-pronged approach to giving back, with a focus they call the “Power of 3.” At Firespring, they recognize that they have three types of resources they can leverage to make a difference in the world: their people, their products, and their profits. They tap into these resources by setting aside 3% of each for charitable giving purposes. What does that mean? 3% of People means that Firespring team members spend 8 hours volunteering every single month. 3% of Products means that Firespring donates free technology to new nonprofits to help them succeed. 3% of Profits means that the Firespring Foundation makes monetary gifts of at least 3% of their annual profits. What should your corporate social responsibility program look like if you want it to be successful? That all depends on what matters to your employees. Get creative. Get specific. Get giving. And if you need the financial proof in the pudding, it's time to move on to our ROI calculator. Determine exactly how much money your company could save in productivity and attrition costs each year if you implemented a CSR program like the four companies above!